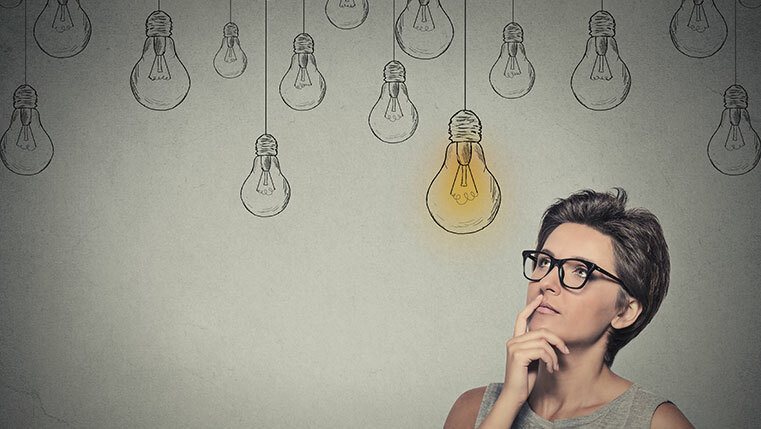 How can you create a wonderful eLearning course? What does it take to delight your online learners? Well, you need to focus on the design of your course. However, design is often overlooked or misunderstood by eLearning developers. As long as the course looks good, they think that visuals are sufficient. But, design affects the way a learner takes the information. Therefore, it should be engaging and learner-friendly and “match” the objective of the course. 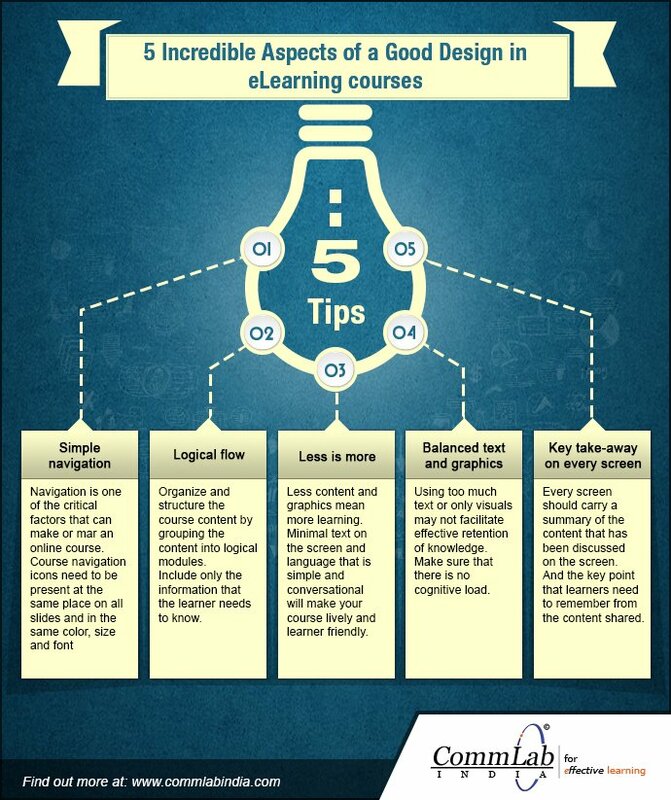 Here is an info-graphic which lists the aspects you need to consider to design a good online course.